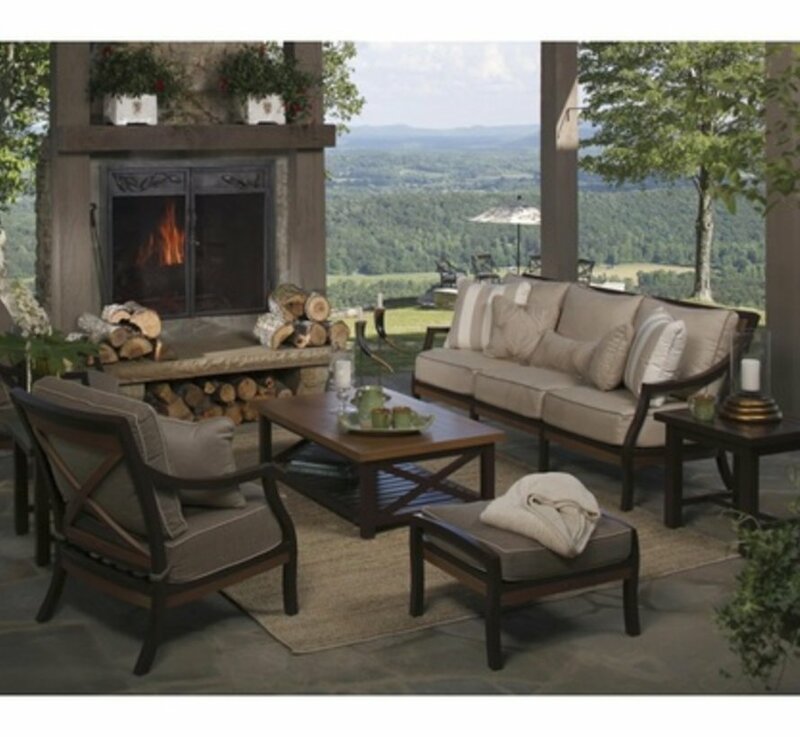 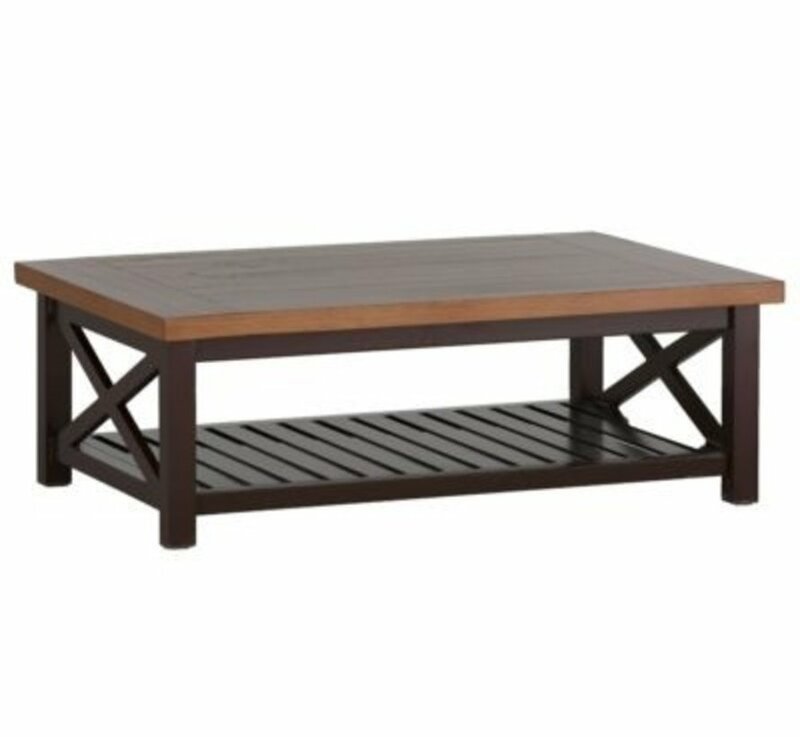 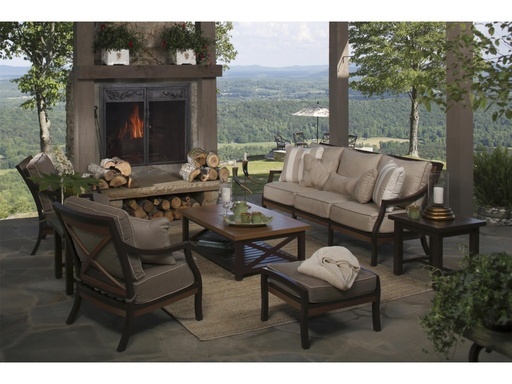 If you are looking for the perfect outdoor coffee table, look no further than the Cahaba Coffee table. 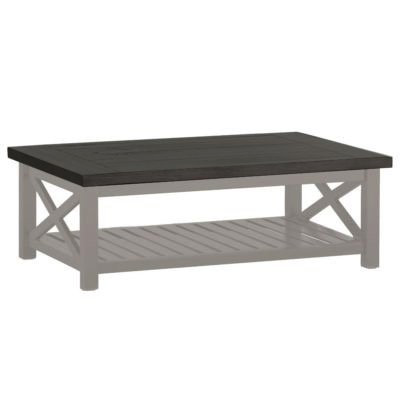 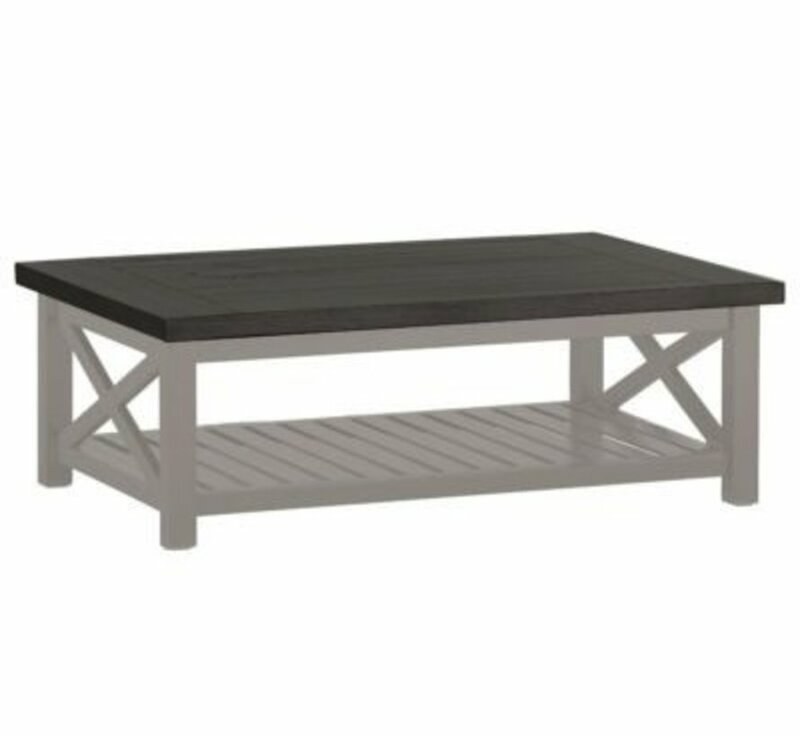 This Slate Gray and Oyster finished table adds relaxed charm and refined style to any outdoor patio setting. 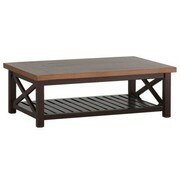 Available in mahogany and natural finish.